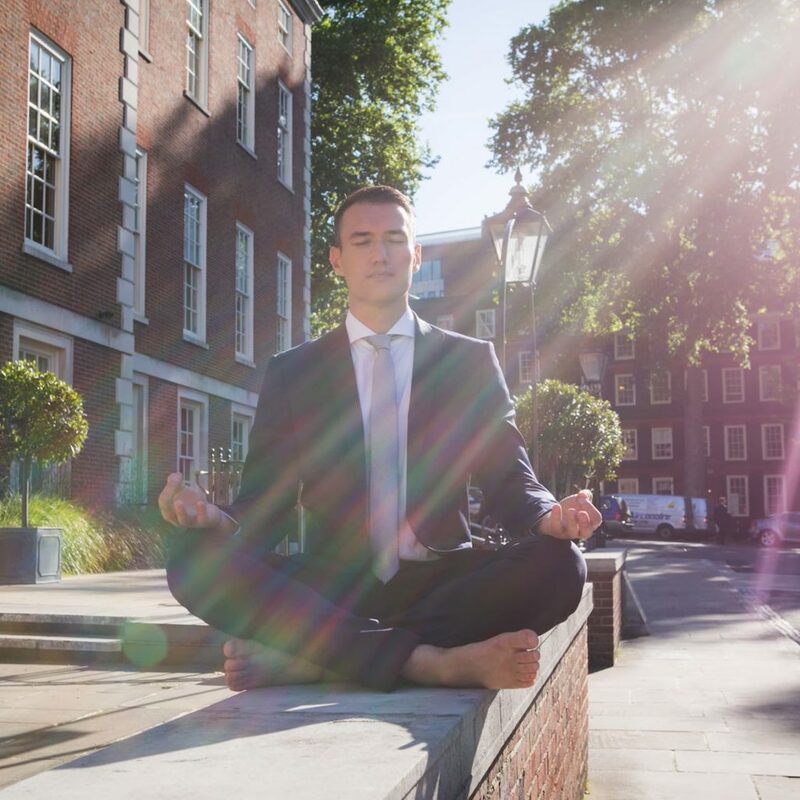 Neil Seligman is the Founder of The Conscious Professional, the Author of 100 Mindfulness Meditations and Conscious Leadership (coming late 2019) as well as being one of the UK’s leading Corporate Mindfulness and Professional Skills Experts. He works internationally for top-tier firms including DLA Piper, Accenture, Warner Brothers, Moore Stephens, and many more. He leads Mindfulness Retreats at Champneys, and Creativity-Awakening Workshops at The Esalen Institute in California. His highly-regarded Conscious Coaching has seen countless clients awakening to their highest potential.